Your website design can remain unchanged, but definitely not it’s content. The content in your website requires to be updated on a continuous basis to keep it relevant and efficient. It is imperative to keep content fresh on websites. NEW CONTENT - REPEAT CUSTOMERS and it is also a key element in retaining higher organic search engine ranking. At Kriya Solutions, our experience in implementing intuitive and innovative technical solutions has facilitated us to come up with a powerful Content Management Systems (CMS) that has overcome all the limitations of a database-driven backend. We prove a simple yet great mechanism to manage content using browser-based tools that comprise of large database involving pages, layouts and create, modify or delete content from your website. We design a scalable and user-friendly website CMS that meets the diverse needs in your business. We offer a wide range of CMS solutions that are simple to implement, have higher usability and also offer maximum functionality. We offer fully customizable and powerful web content management system without tedious implementation period or expensive infrastructure. 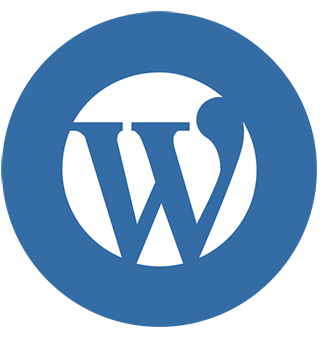 Wordpress is popular for the fact that it is incredibly easy to use. 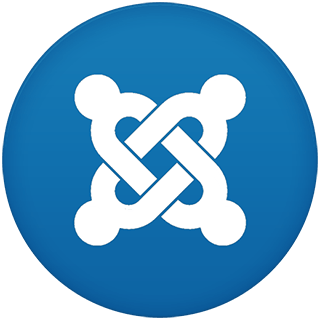 A website developed using this simple CMS can get extensively powerful by integrating it’s abundantly available plug-ins. 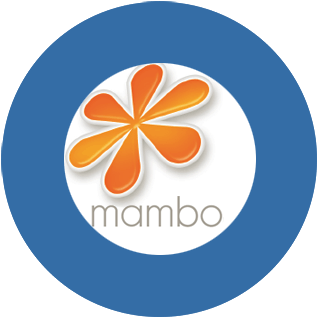 Mambo was the world's most popular CMS. At one time it was estimated that over 40% of the world's internet sites were powered by Mambo. Strange but true. CMS are the most exciting way to do business. 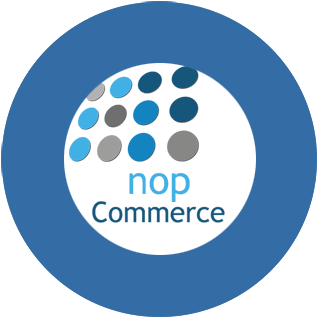 nopCommerce is an open source ecommerce software that contains both a catalog frontend and an administration tool backend. 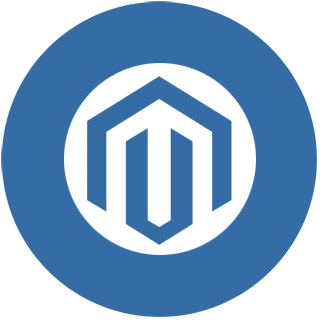 nopCommerce is a fully customizable shopping cart. It's stable and highly usable. 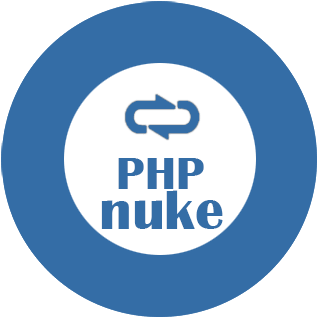 PHP-Nuke is a powerful Open Source portal application. 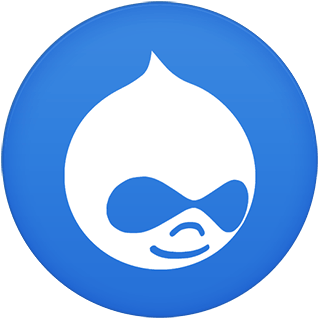 It can be used as a weblog or as a CMS. PhpNuke allows webmasters and editors to easily post new content and comment existing articles. 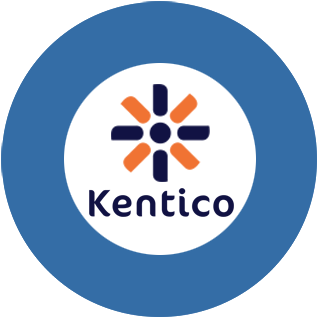 Kentico is an all-in-one integrated marketing solution that makes web content management, online marketing, e-commerce, communities, and intranets easy and affordable for businesses of all sizes.